TRINUS is a manufacturing company that collaborates with small to medium Japanese makers of high quality crafts and designers with revolutionary ideas. 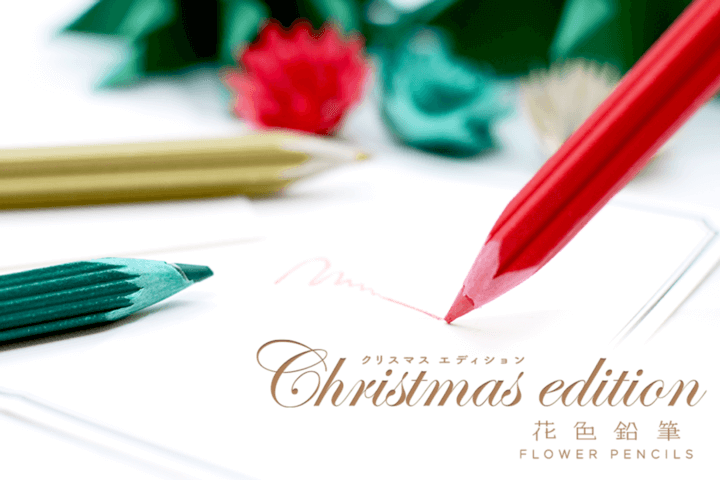 The company are set to release a Christmas edition of its Flower Pencils which are made with environmentally friendly materials including scrap paper. 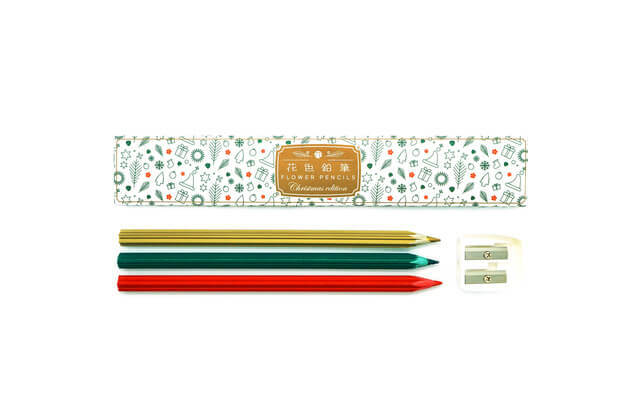 The set includes three Christmas-y pencils: Tree (green), Snow Crystal (gold) and Poinsettia (red). 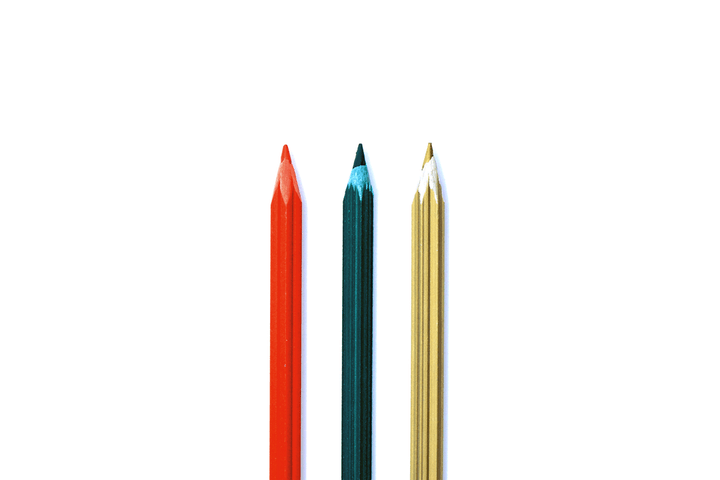 The wrapping around the lead of each pencil is covered in scrap paper which gives them a distinct soft colour and makes them easy to sharpen. 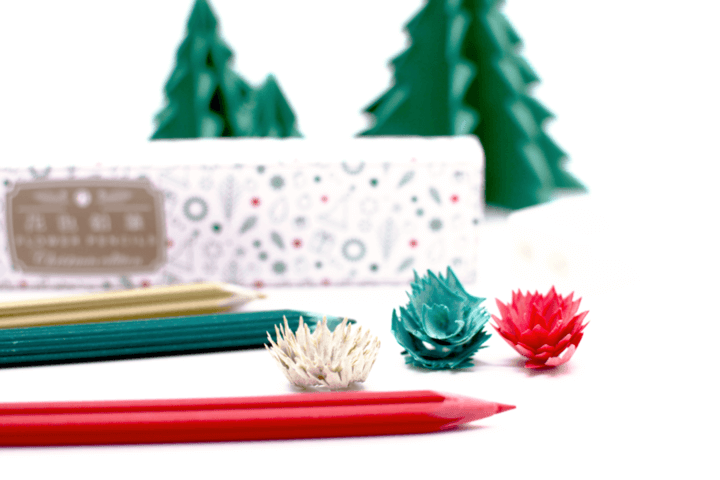 The pencil shavings turn into beautiful wintry decorations that can be used on Christmas cards. Regular pencil sharpeners can be used but it’s best to use one for thick pencils. To link the shavings together and make a decoration you need to push the pencil in a bit at a time while sharpening. 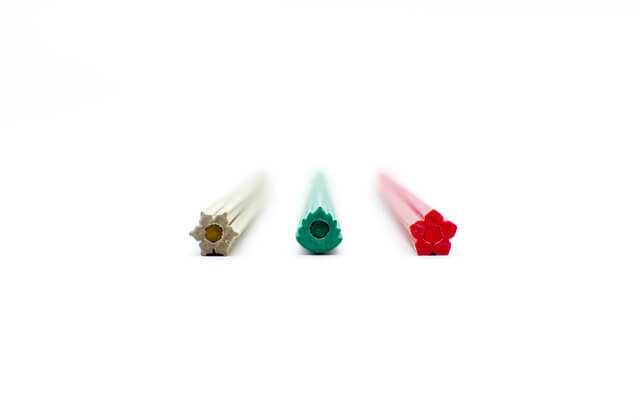 Ordinary pencils when they are made waste a lot of the wood during manufacturing, but the TRINUS Flower Pencils save on this by using recycled paper as the main material which in turn can be recycled again. The cute illustrations on the transparent packaging come in a calm but festive gold colour. They make for a nice simple but thoughtful gift or souvenir to friends and family, so get your hands on a set this holiday season!